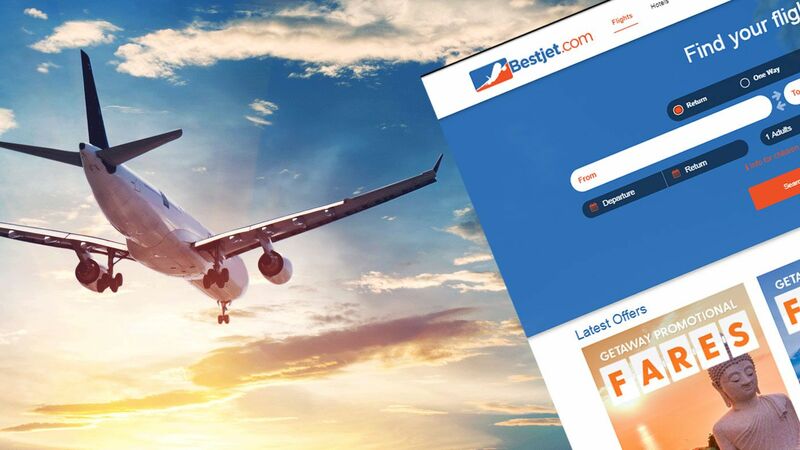 The corporate watchdog failed to take action over doomed Bestjet despite being warned about alleged misconduct a year before the budget airfare company collapsed. The Australian Securities and Investment Commission in 2017 was told Bestjet was not being run by its founder, Rachel James, but rather her husband, Michael James, who already had a history with ASIC, a source told 9Finance. The source informed ASIC that Mr James was “operating as a shadow director”, despite being banned from managing a company for three years following the $97 million collapse of his own budget airline Air Australia in 2012. ASIC decided not to take action and now thousands of Bestjet creditors are out of pocket by more than $10 million. In a letter replying to the complaint, seen by 9Finance, ASIC said it had “decided not to take further action at this time” but did not offer an explanation. “We have looked at the alleged misconduct,” says the letter from ASIC’s Assessment and Intelligence team. DO YOU KNOW MORE? Email reporter Rosemarie Lentini at rlentini@nine.com.au. She also invited members of the public who had further information about Mr James to contact ASIC. “We welcome reports from members of the public who believe that a company or individual has not complied with the laws we administer,” she said. 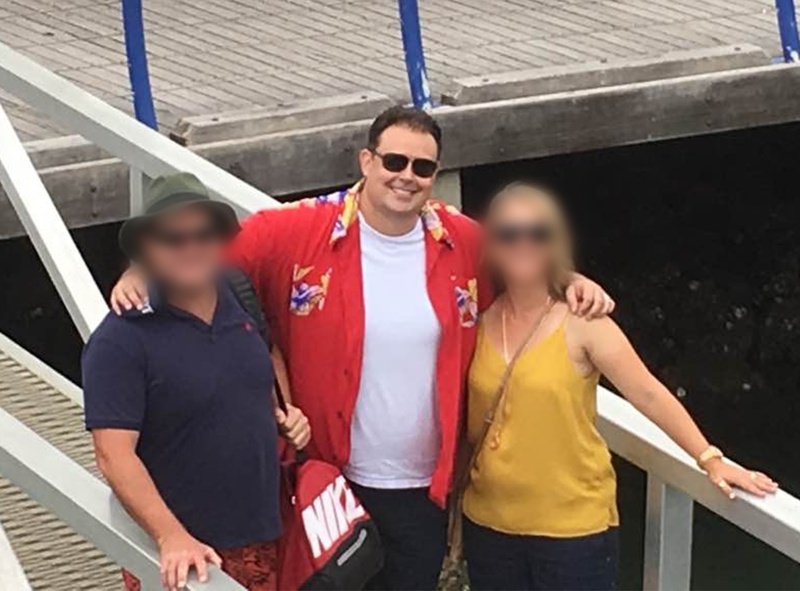 Bestjet and associated companies Wynyard Travel and Brooklyn Travel collapsed on December 18 last year, just six weeks after Mrs James offloaded them to her husband’s long-time friend Robert McVicker Jr of McVicker International. The administrator, Pilot Partners, said in its report to creditors that Mr James “may have acted as a de facto or shadow director” of Bestjet, despite not being appointed as such. The administrator also said Mr James was a signatory on Bestjet’s bank accounts up to November 20, 2018 and that he had transactional payment rights on its accounts. In the same report, the administrator said Bestjet’s most recent owner, Mr McVicker Jr, said Mr James was a general manager who ran the “day to day” business of Bestjet. He also said Mr James still holds the company’s records – claims which Mr James denied. 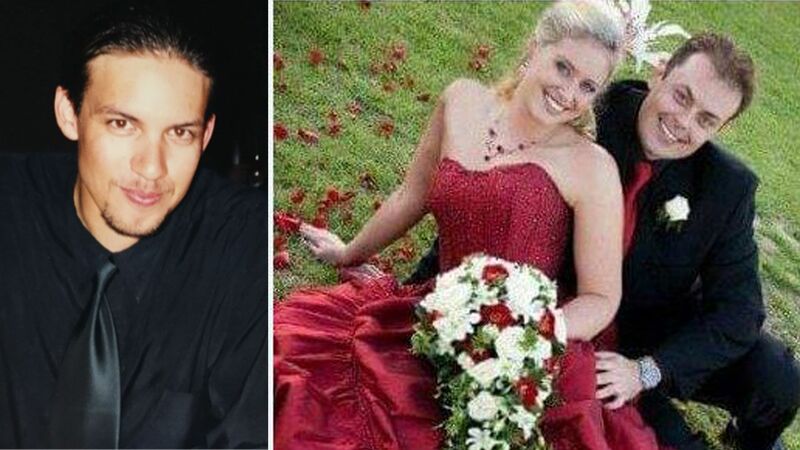 The administrator also reported Mr James, Mrs James and Mr McVicker Jr to ASIC for “offences that may have been committed”. The source who sounded the alarm to ASIC in 2017 said the regulator told them they needed more evidence that Mr James was in fact running Bestjet. “Unfortunately he (Mr James) did everything by email and used his wife’s name and email address whenever he would perform ‘executive-type’ duties, so they couldn’t prove it,” the source told 9Finance. In its letter, ASIC referred the complainant to an information sheet that outlined how the corporate watchdog selects matters for formal investigation. In 2013, ASIC disqualified Mr James from managing corporations for three years for his involvement in the failure of Air Australia in 2012. ASIC found that Mr James failed to comply with his director’s duty to act with care. It comes as two representatives from ASIC attended the second meeting of creditors in Brisbane on January 31 during which it was agreed Bestjet would be placed in liquidation. Pilot Partners’ Nigel Markey and Bradley Hellen were appointed as Bestjet liquidators. A “circular to creditors”, released by Pilot Partners following the January 31 meeting, outlined what the liquidator hopes to investigate, funds permitting. This includes Bestjet’s dealings with operations in Singapore and the Philippines, first reported by 9Finance earlier this month, access to Bestjet records, the company’s insolvency, and voidable and related party transactions. The liquidator said it would also file a “supplementary report” to ASIC “detailing what offences may have been committed by officers of the Company”.